I’m not great at baking , very sad but true. Yes, I’m able to read directions and measure properly but sometimes…things just don’t turn out right. I used to blame it on my oven but I’m realizing it might be me haha. It is for this reason that I will forever be obsessed with Semi-Homemade cooking with Sandra Lee. Sometimes it’s just so much easier taking shortcuts but I think we all know baked goods made from scratch are THE BEST! While I work on my baking skills I continue saving recipes that I hope to make in the future. Below, are the recipes at the top of my list. 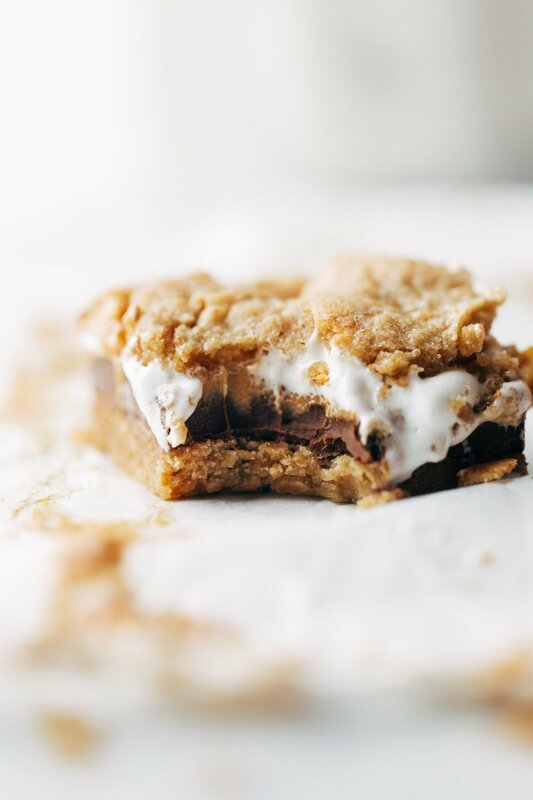 I’m most likely going to start with s’mores bars because…S’MORES! I’ve always had a slight obsession with tarts and I’ll be honest it’s mainly because of how visually pleasing they are. But these are visually pleasing and they look scrumptious! 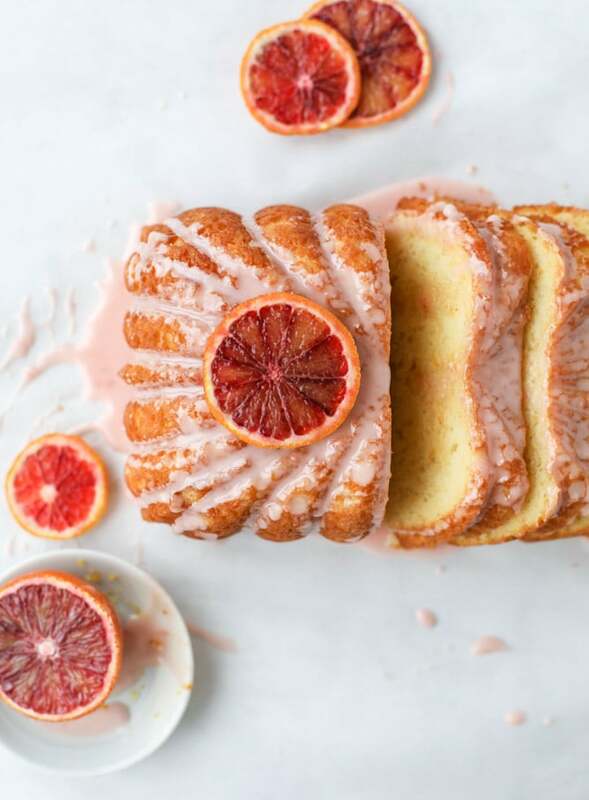 Head over to Paper & Stitch to give this recipe a try! You really can’t go wrong with brownies but when these chocolate yummies are combined with sales caramel, YES PLEASE! 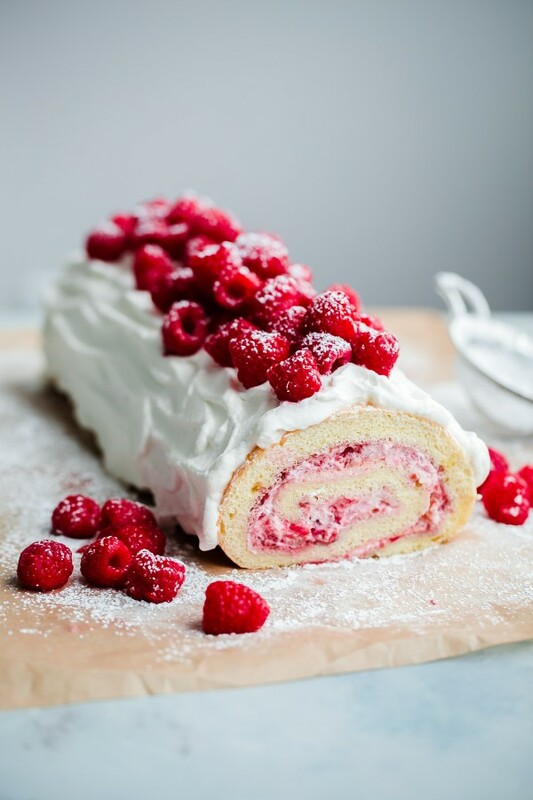 Find this recipe on The Polka Dotter. 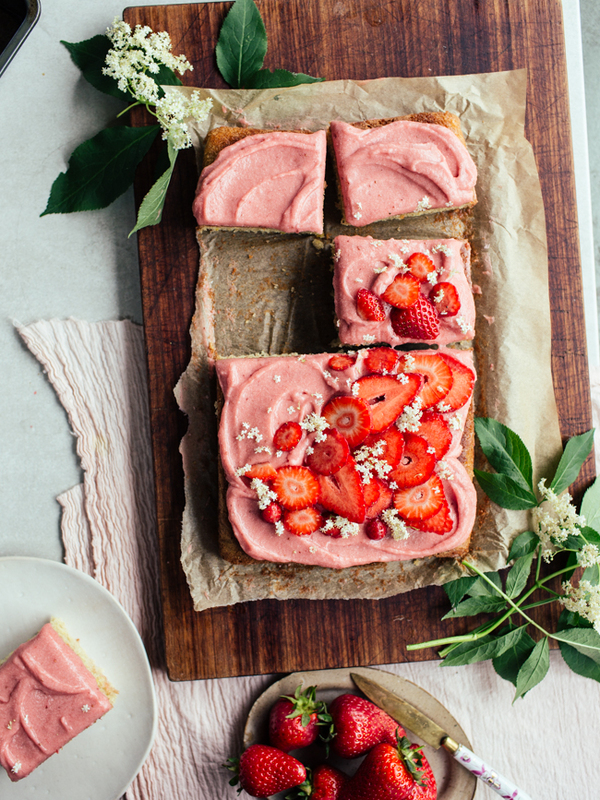 This is another aesthetically pleasing dessert. 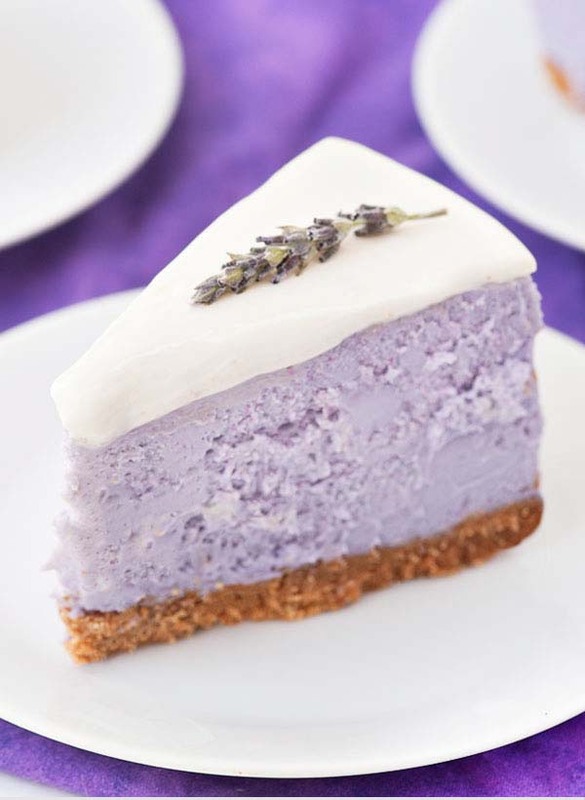 The color of the cheesecake is so beautiful and I can imagine the combination of the cheesecake and lavender flavor is just divine! I’ve seen many great bakers on the Great British Baking Show fail at rolling their cakes properly so I probably won’t attempt this one for a while. I tried making a buche de noel in high school and it was a massive failure, but it tasted great!